Summer is always wonderful... Until you see your energy bill! The majority of American households see a spike in their energy consumption during the summer months. This is primarily do to increased use of air conditioning (A/C) this time of year. Now we know you don't want to be hot and miserable all summer long, but you dont want to be spending so much on outrageous energy bills either. 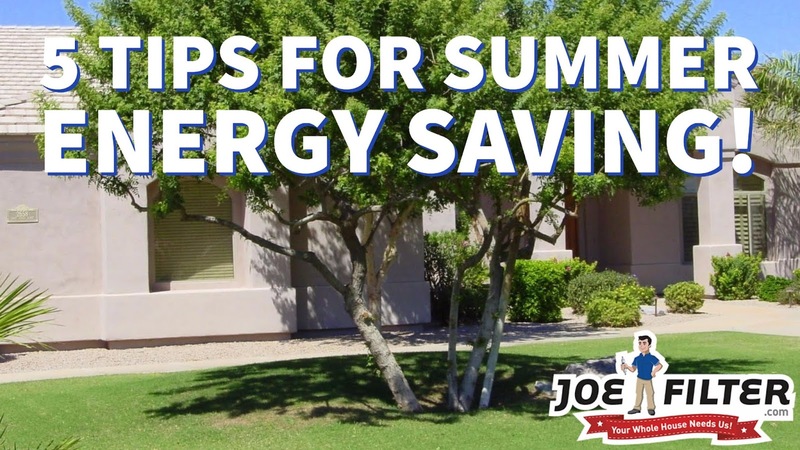 Don't worry, we have a some tips and tricks to help you save energy while keeping your home cool and comfortable this summer. By this we mean, on cool days turn off your A/C and open the windows in your home. This will help to cool down your home without using all the energy an A/C unit requires. Not to mention it will circulate some fresh air through your home too. With the summer heat you will most likely be running your A/C more often. This means your HVAC system will be pulling a lot more air through it, and will be needing its filter changed more often. The more air going through the filter means the more dust, and dirt it will be picking up. 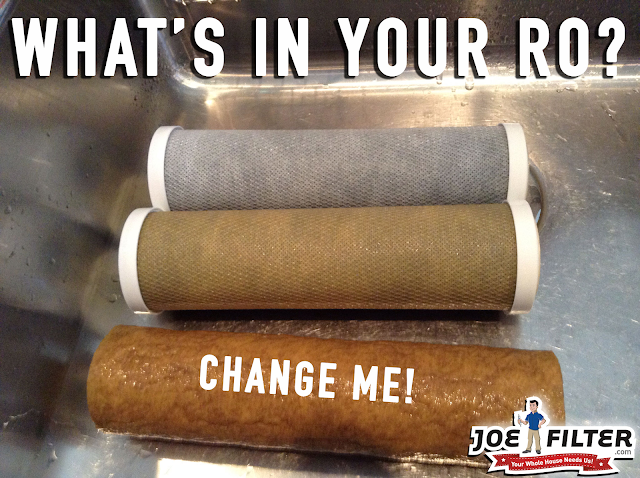 If the filter becomes clogged it will put a lot of strain on your HVAC system causing it to use more energy! This strain can actually cause your HVAC system to break down, which can cost an arm and a leg to fix or replace. Energy companies recommend replacing your air filters once a month, especially during months where you are using your A/C or Heat a lot. Many appliances in your home (ie. lamps, tvs, computers, coffee makers, etc) give off heat when they are on. When these appliances are close to your thermostat, that heat can sometimes trick the thermostat into thinking it is hotter than it should be causing it to kick on the A/C when it is not needed. Thus using more energy when it does not need too. At least not on hot days. With how hot an oven can get and how long it needs to stay on, your oven will actually cause the temperature inside your home to increase. Instead of your oven, try using your outdoor grill and/or a microwave instead. These appliances can do almost everything your oven can while using less energy and not causing any temperature spikes inside your home. Not our simplest tip we know, but planting shade trees in strategic parts of your yard can actually help you to save energy. These trees will help to block the direct rays from the sun that can cause your home to heat up more than it should, making you use more energy to cool it back down. Privacy bushes by windows that get hit with direct sunlight can help too. LED bulbs give off a fraction of the heat incandescent bulbs do. As we mentioned before this extra heat can cause your A/C to turn on prematurely, costing you energy and money. 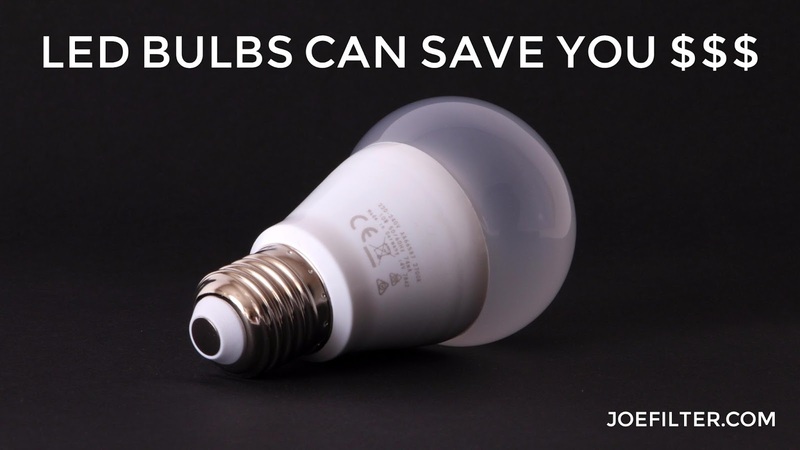 By installing LED bulbs around your home you won't have to worry about that anymore. You'll also get the added benefits of LED bulbs being way more energy efficient, and lasting much longer than any other bulb. Programing your homes thermostat will help it to regulate the temperatures in your home throughout the day. If done correctly it should help you to save on energy during the hot and cold months of the year. Some thermostats can be tricky to set however, so be sure to read their instructions if you still have it. 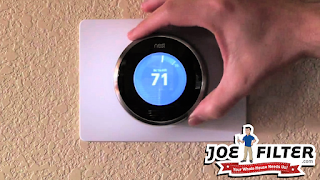 You can also upgrade to a Nest Learning Thermostat to make things easy. The Nest Learning Thermostat is the first thermostat to be ENERGY STAR certified. It will learn what temperature you prefer and builds an energy efficient schedule around them. You can also access your nest thermostat from anywhere via your phone. For more energy savings and healthy home tips, be sure to follow us on your favorite social media. Is your dryer taking forever to dry your laundry? Doing your laundry is probably not your idea of a fun time, but it is even less fun when it takes several cycles just to dry one load of laundry. Thats time you could be spending with friends, family and/or doing literally anything else. But why is it taking so long to dry your clothes? 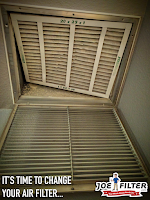 Restricted airflow is usually caused by a blockage within the dryer vent. These blockages are typically made from lint build up in the vent, but can also be from birds nest and anything else that finds its way into your vent. Other possible causes of restricted airflow can be a pinched dryer hose or duct, as well as a possible separation within your dryer vent. 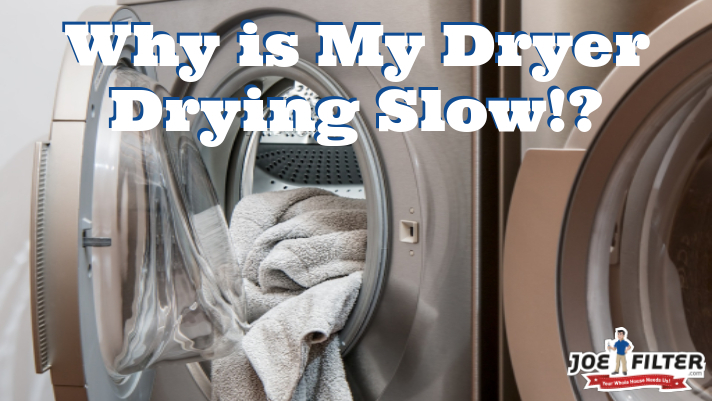 Not having the proper air flow through your dryer is a major problem! Not only will it make it take forever to dry your laundry, costing you energy and possibly damaging your clothes, but it could also start a fire! Dryer fires do to dirty or clogged dryer vents are a leading cause of home fires in the USA. This is why the Fire Department and the NFPA recommend having your dryer vent cleaned and inspected at least once a year. Takes forever to dry the clothes. Your dryer is hot to the touch. Lots of lint around the dryer vent hood outside your home. Weird burning smell in the laundry room as the dryer runs. If you notice signs 1-4 turn off your dryer right away and contact a local dryer vent cleaning pro to come clean it out for you. If you notice #5, stop reading this blog, get out of the house, and call the fire department!!! Don't wait till your vent is clogged to clean it. If its clogged, its overdue! When picking a dryer vent cleaning pro we recommend making sure they have specialized camera equipment so you can see if they got everything out. If you live in the Greater Phoenix area in Arizona and are looking for a pro, visit us at dryer.joefilter.com. Regular 6 month filter replacement will limit the amount of time bacteria has to build up within the filter media. An added benefit of this schedule is being able to check your RO system fittings, lines, and confirming the tank is properly pressurized on a regular basis. RO's are very sensitive, so getting a pair of eyes on them every 6 months will help you catch small problems before they turn into big ones. I've was told to change the filters once a year, is that not true? 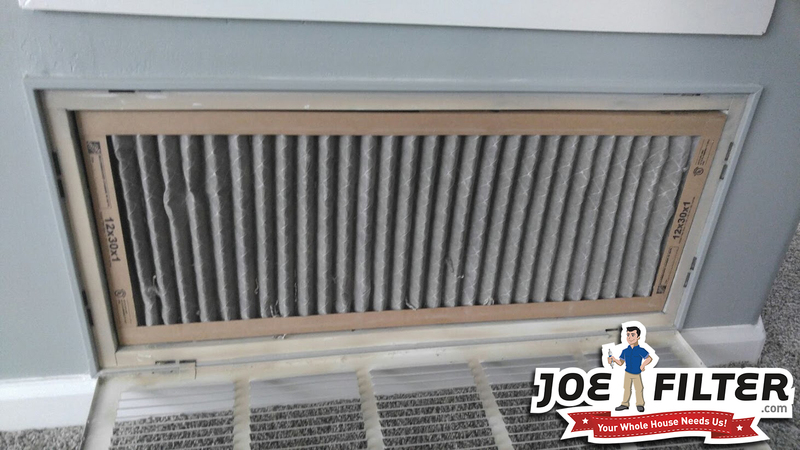 Changing your filters every 6 months is the best option to keep a happy RO, but the climate you live in can affect your decision. In areas with cooler temperatures you can can get away with only changing your filters annually. However in areas with warmer temperatures, like Phoenix, Arizona, you should be changing them every six months at least. This is because the warmer temperature is ideal for bacteria growth in your water. I don't use my RO all that often, do I still need to change them every 6 months? YES! Not using the system is the worst way to use it. When not in use, the water your filters sit in is stagnant. 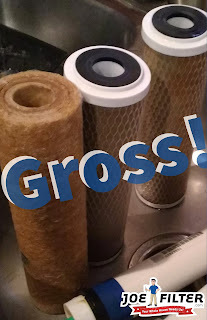 This allows bacteria to grow everywhere much easier and get into the filter media quicker, resulting in your filters needing to be replaced even more frequently! The more you use the system the better the water will be, and the better the system will work. If you are worried about your water usage, be sure to check out our Green RO option! If my RO water doesn't taste or smell bad why do I need to change the filters? 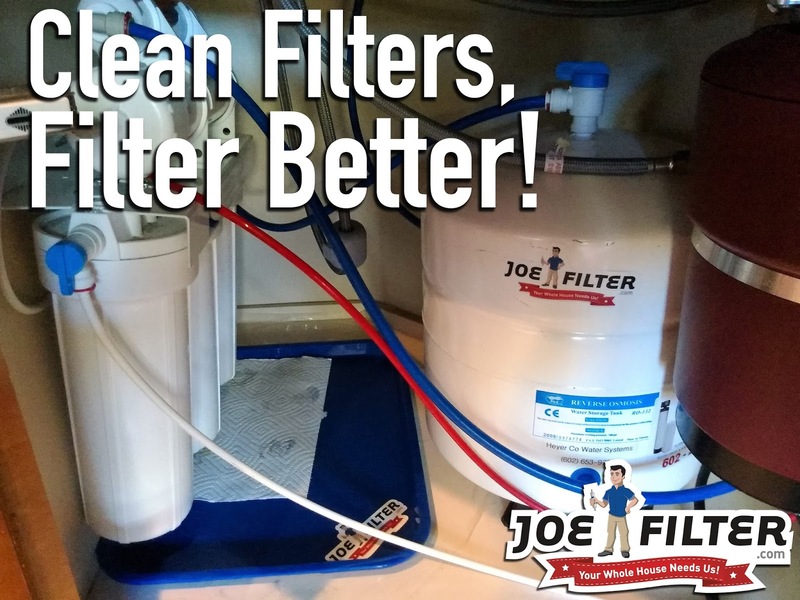 Your RO filters should be replaced before you notice any changes in your water. If you notice a change in taste, smell and/or clarity of your RO water, you may have a much bigger issue on your hands. That means your filters are leaching contaminants and your membrane may be damaged. This can lead to costly repairs or result in needing to replace the entire system all together. 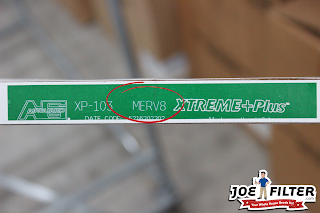 Do I need to change the Membrane every 6 months too? Nope. If you are taking care of your system and replacing the pre and post filters regularly, your membrane should last around 2 to 5 years before needing to be replaced. 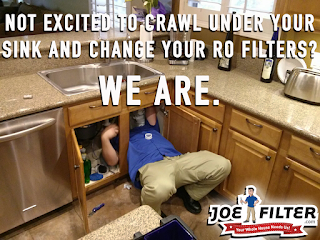 For more information on RO filter changes, or to schedule home service in the Greater Phoenix area visit joefilter.com. Cold and flu season is upon us! Of course you do not want your family or yourself to pick up one of these nasty bugs, but sometimes that is easier said than done. As we all know there is no magic cure for the cold and flu, you usually just have to ride them out. You can however take steps to help prevent the spread of germs around your friends and family. This will help lessen your chances of getting sick. Try out these tips this cold and flu season to keep yourself and your family in good health! This is the simplest yet one of the most effective forms of prevention you can do. 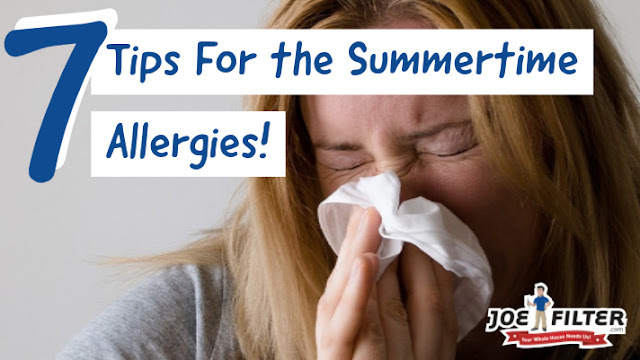 Whenever you blow your nose, sneeze, use the restroom or are in contact with people and animal be sure to wash your hands. To completely get rid of viruses from your skin, you need to scrub hard for 20 seconds or more. If you are not near a place to wash your hands, an alcohol based hand sanitizer will do in a pinch. Your homes filters (both water and air) are literally made to collect all the bad impurities from your air and water. 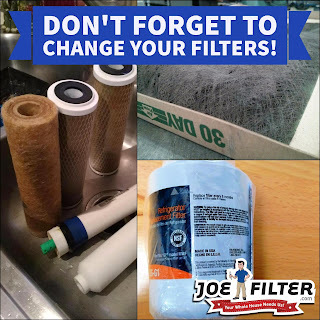 But if you do not change these filters regularly they can become so full of contaminants that they can't hold them anymore and are rendered in effective. Worse yet they can actually become so full they begin to release all the contaminants they built up back into your air and water only in higher concentrations. This is why it is important to follow the manufactures recommendations on when to change these filters. 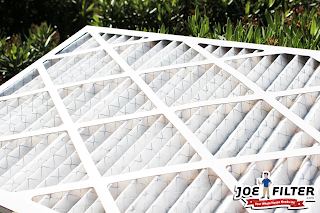 Air filters should be changed monthly to quarterly depending on how often you run your system. Water filters are typically recommended to be changed every 6 months. This tip goes along with the tip above. If you are really worried about getting sick or have someone in your household that is sick, you may want to invest in some antimicrobial air filters. These specialty air filters will sterilize the air that is pulled through it, helping to kill off harmful microbes in your homes air. Thus helping to prevent the sickness from spreading to everyone in a house. Basic statistics here folks. The more people around you the more likely someone in that group is sick. So during the cold and flu season if you can avoid big crowds, do so. This can be easier said than done especially during the holiday season. So if you can't avoid the crowd just be sure you follow the other tips. Hotspots are parts of your home that everyone touches and uses multiple times a day. Examples would be doorknobs, railings, kitchen counters, fridge and microwave doors, kitchen counters and even your toilet. These items and places see a lot of traffic throughout the day and are more likely to be breeding grounds for bacteria and viruses. Make sure you disinfect these areas thoroughly with a disinfectant spray. This might seem like an oxymoron but if you clean your counters with a dirty rag or vacuum your room with full vacuum, you are just adding to the problem. 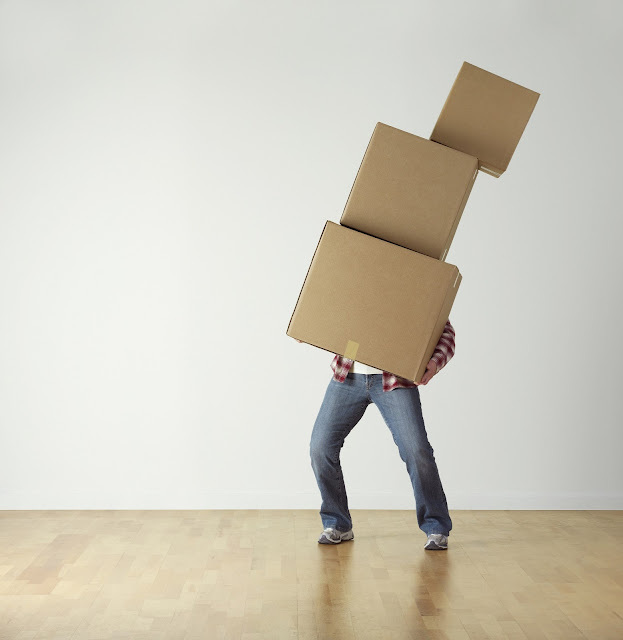 Before you start cleaning make sure all of your equipment is clean and ready to go. Using dirty rags and mops will actually just end up spreading around more germs around your house, and using a full or dirty vacuum will just end up kicking more dust and dirt into your air. 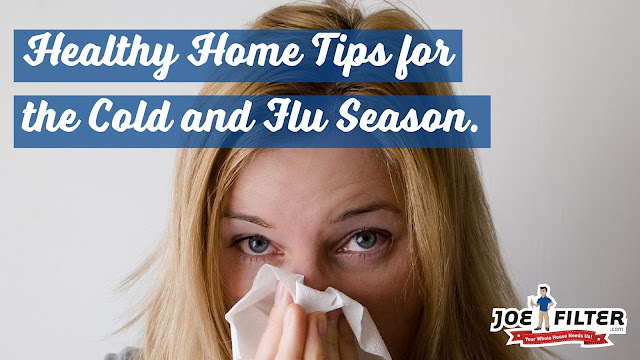 If you follow these tips, it will up your odds of staying healthy and active this cold and flu season. 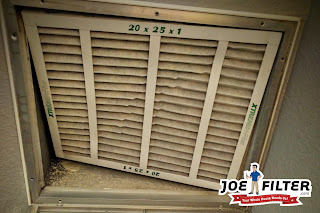 To learn about our healthy home services and what we can do to help you this season please visit joefilter.com! 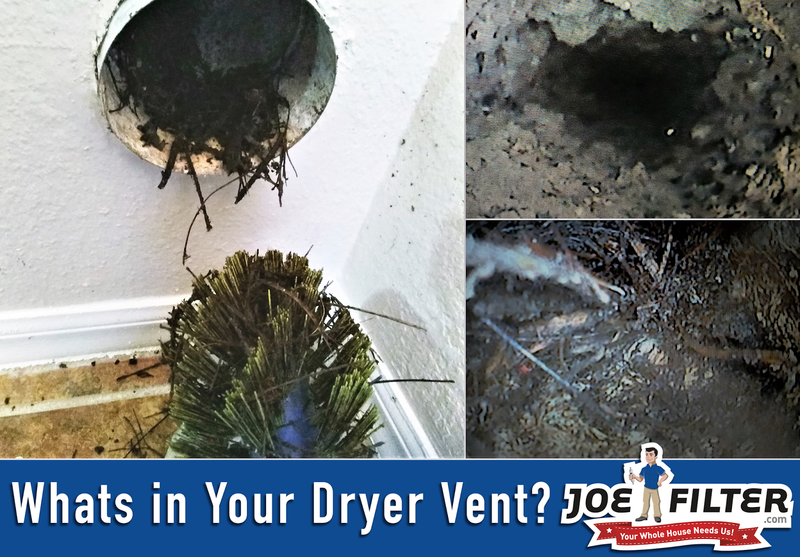 When was the last time you thought about your dryer vent? If you are like most people the answer is probably never. Dryer Vents are seldom seen and rarely worried about, but they are a very important part of keeping a healthy and safe home, but what is a dryer vent? 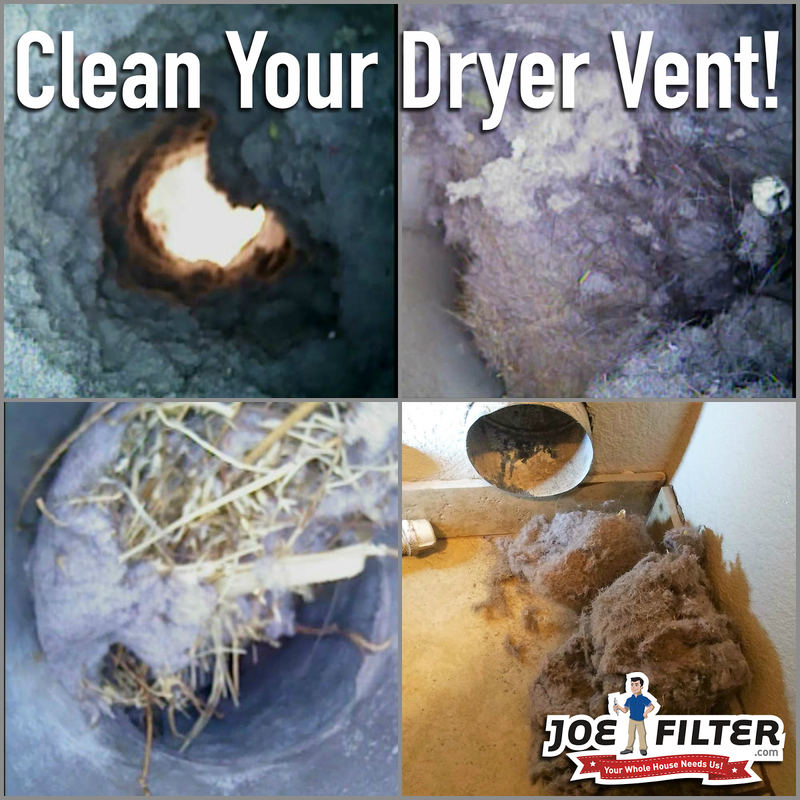 A dryer vent is the exhaust duct attached to the back of your clothes dryer. This vent exhausts all the hot air built up in your dryer safely out of your house, so long as it's kept clean. The dryer vent typically vents from your laundry room, to the side of your house or to the roof. 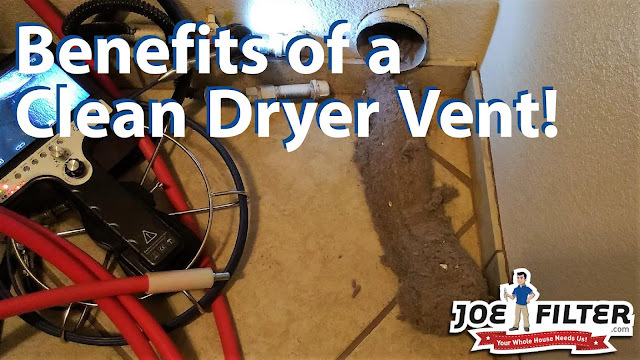 There are four main benefits of having your dryer vent cleaned annually. 1.) Prevent A House Fire! 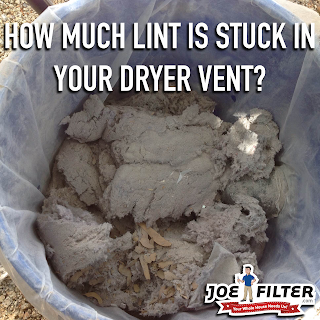 This is the #1 reason to clean your dryer vent! According to the National Fire Protection Association (NFPA), failure to clean ones dryer vent is one of the top 10 causes of house fires! This claim is backed by the US Consumer Product Safety Commission which states that over 15,000 home fires a year are caused by dirty dryer vents. This is why Fire Departments across the USA recommend having your dryer vent professionally cleaned AT LEAST once a year. When your dryer vent is clogged, your dryer has to work a lot hard to try to exhaust its hot air. This means your dryer will be using up more energy resulting in higher utility bills! Not only that but the overexertion of the dryer and high energy use can actually cause it to break down as well. 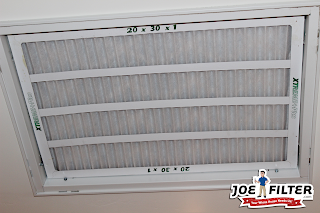 Once your vent is cleaned your dryer will not have to work as hard, so it will use less energy. You may have noticed that over time your dryer has been taking longer to dry your clothes. This too can be a direct result of a dirty dryer vent. 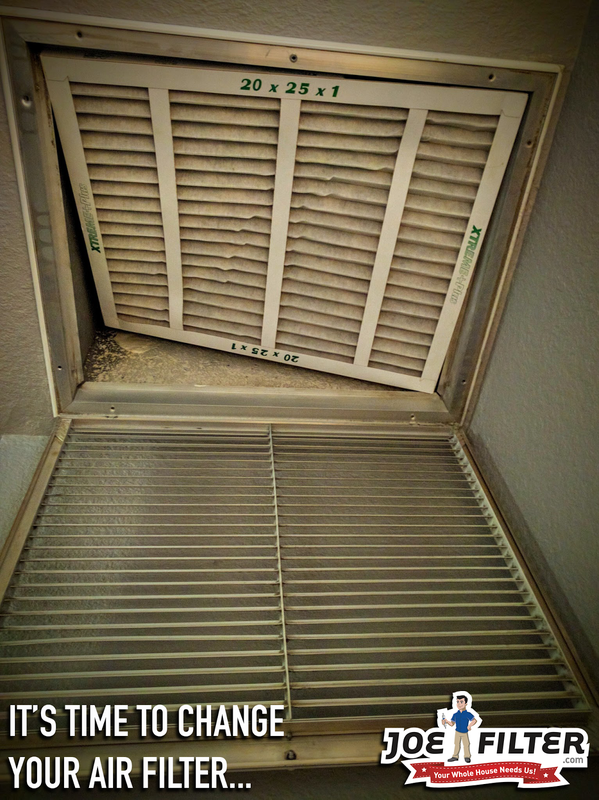 When the vent has build up in it or is clogged, it makes it harder for the dryer to exhaust the hot humid air inside of it. So all that heat and moisture will stay in with your clothes causing it to take much longer for them to dry. 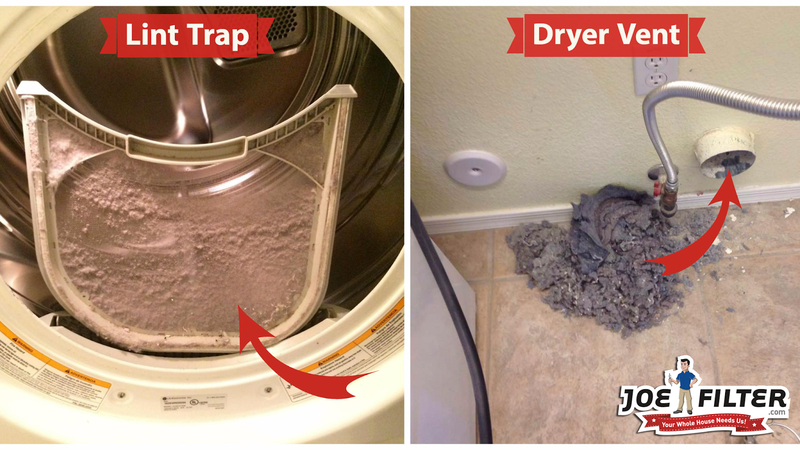 Cleaning your dryer vent annually will help prevent this problem from happening and have your clothes drying in no time! Yup you heard me right. All sorts of critters, from bugs, rodents, birds and even snakes, can make nests in your homes dryer vent, especially in the winter time! These little critters love the warm air being exhausted and all the lint inside the vent makes perfect nesting material. Annual cleaning of your vents will help to get rid of any these nests, and help to inform you right away of any infestations. 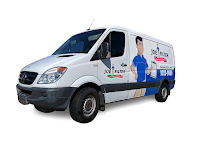 If you are looking for a dryer vent cleaning or any other Healthy Home Services in the greater Phoenix area, be sure to check out our website! Why do you need an air duct cleaning? Nearly 90% of American homeowners are unaware that air pollution levels inside one's homes can be two to five time higher than that of outside it. This means that the air quality in your home could be harmful to you and your family! 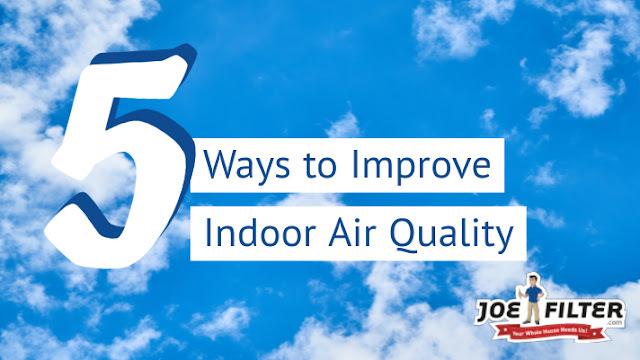 Poor indoor air quality can be especially harmful if someone in your home suffers from asthma or allergies. 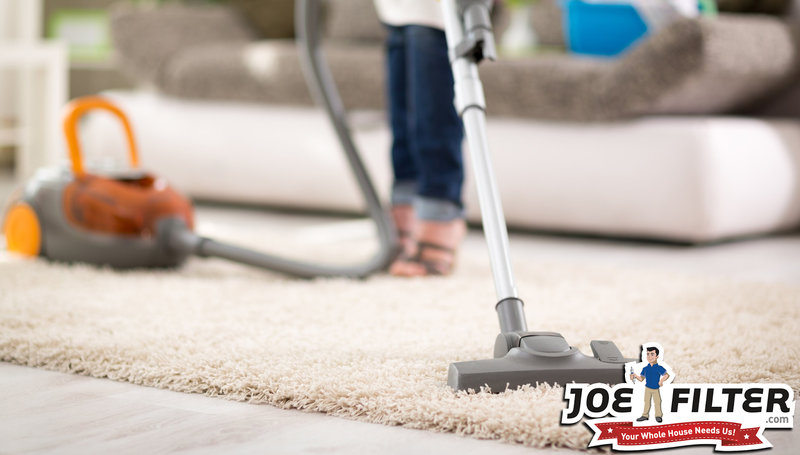 Your household dust can contain mites, mold, mildew, pollen, and animal dander. All of which is cycled through the central air system, which completely circulates the air in your home three to five times a day. From dust bunnies, dirt and animal fur/dander to mold, rodent droppings and harmful microbes, all sorts of things can get caught in your air ducts. A professional air duct cleaning is the only way to effectively remove dust and harmful contaminants from your air ducts. Professionals will use a vacuuming method to get rid of the dust and debris in the ducts. Than some professionals will fog your system with an antimicrobial mist (EPA-Registered) to sterilize the duct work. This will kill off harmful microbes and bacteria growing inside the ducts and help to rid it of any bad odors. Schedule Inspections if you are not sure. Not sure you need an air duct cleaning done? Well the EPA say to have your air ducts in your home cleaned only as needed. Since it is hard to know if you need it done without actually looking inside your ducts, it is smart to have a video inspection done every so often (we recommend once a year). This is a great way to see the quality your duct work is in and confirm whether or not an air duct cleaning is necessary. If you are located in the greater Phoenix area in Arizona, take advantage of our free inspections and schedule your visit today. 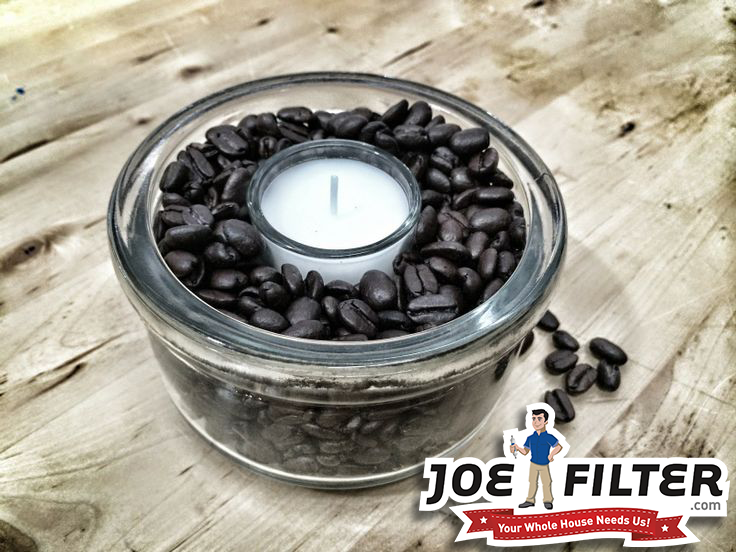 Yes that's right, coffee beans can actually help to rid your home of unpleasant smells and nasty odors. Coffee beans are able to absorb tastes and odors in their vicinity if left exposed to the air. Leaving them exposed does not have to look tacky either. many people like to put the beans in small lace or mesh bags to leave around the home or in a decorative bowl (similar to how you would display potpourri). 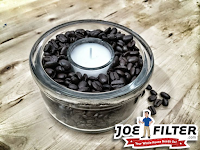 For extra odor elimination some recommend mixing ground coffee in with the whole beans. Similar to coffee beans, cinnamon sticks can help cover up and rid your home of nasty odors. Simply placing small bundles of the sticks around your home in key locations where the most activity is, will help remove some of the bad odors. If you have some really strong odors you need to get rid of, use the cinnamon sticks in a simmer pot. 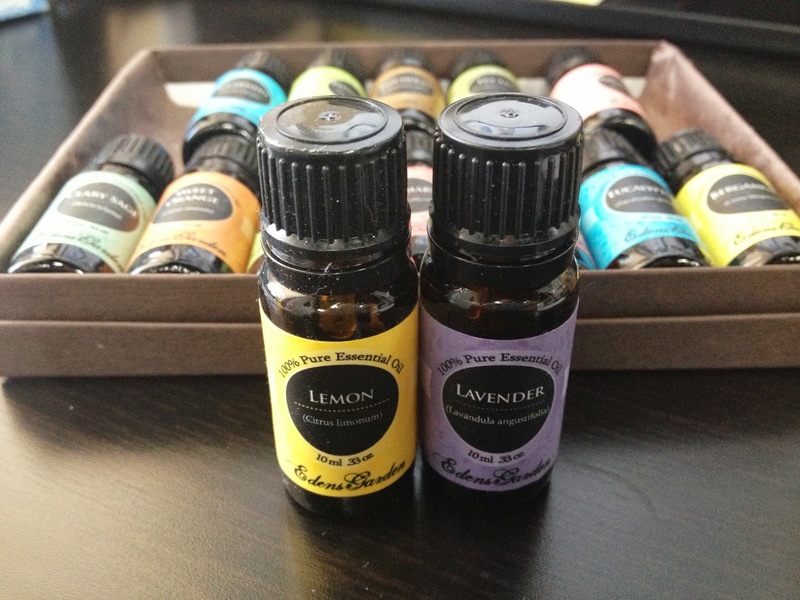 This will help to fill your home with a pleasant aroma to replace the bad odors. Using air filters is by far one of the most effective ways to get rid of odors in your home. 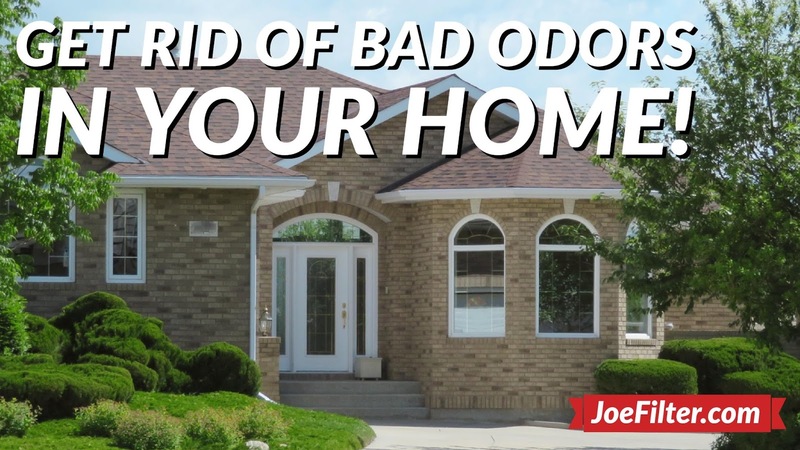 There are two primary ways to use air filters to get rid of odors in your home. The first way is to drip your favorite smelling essential oils onto the back of your air filters before installing them. This way as the air in your home gets pulled through the filter it will pick up the scent of the essential oil and your duct system will distribute the smell throughout your home. If you dont have essential oils, vanilla extract will work too. 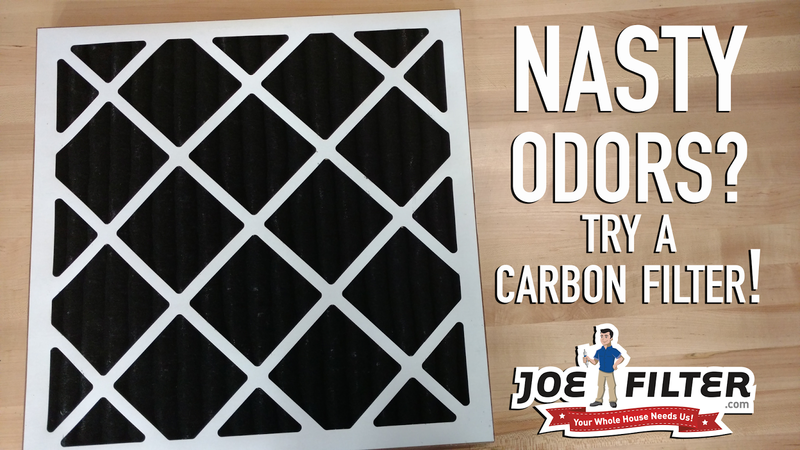 The second way to use a carbon air filters. Carbon air filters are specialty filters that are made for the purpose of odor absorption. Carbon is naturally able to absorb contaminants and other causes of odors in your air. As the air passes through the filter it gets trapped in the carbon and only the fresh clean smelling air gets through. If the odor in your home stems from your ductwork, you may want to look into having your ducts cleaned. 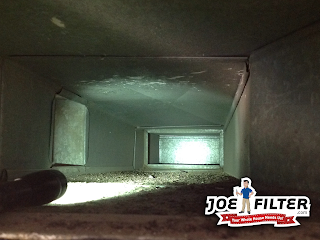 Air duct cleaning will scrub your ductwork clean of dust and debris that might be hiding the the lingering odor. Then, depending on the company you use, you can have your duct work fogged with an antimicrobial solution. This will sterilize your ductwork, killing off any microbes and bacteria that may be contributing to the odor you are smelling. Also often time the fogging will leave behind a pleasant odor that will then distributed throughout your home, resulting in a fresh clean smell. No we are not talking about your lint trap, we mean the vent in your wall that exhausts the hot air from your dryer to the outside of your home. If it's been over a year it's been to long! 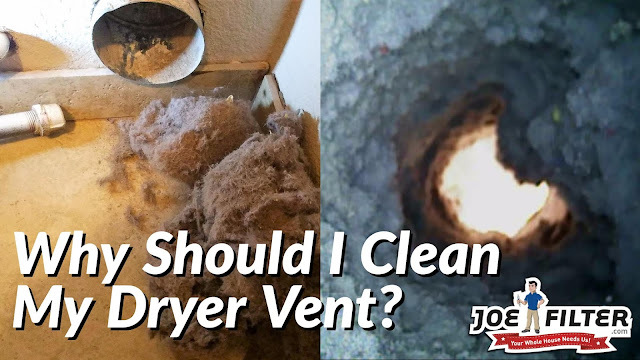 Dryer vent cleaning is an important but often forgotten about home maintenance task. Your homes dryer vent is supposed to be cleaned at least once a year according to the fire department. Some homeowners are lucky and have their dryer on an exterior wall where they can simply push a brush a couple of feet and it's clean. Most homeowners however can have up to 25 feet of duct work they need to clean! Why should I have it cleaned? The leading reason to clean your dryer vent is that it is a major fire hazard. According to the National Fire Protection Association (NFPA), dryers, and dirty/clogged dryer vents, are one of the top 10 causes of house fires in the USA. As you use your dryer, over time lint will begin to build up in the vent which can create blockages so that the hot air cannot exhaust out properly. With the build up of the flammable lint and the hot air not being able to exhaust properly, the vent and the dryer will start to become very hot. This heat can then cause the lint in the dryer and the vent to ignite and catch fire. As the vent is already in your wall it does not take long for this fire to spread throughout your home. The best way to avoid this is to have your dryer vent cleaned at least once a year. What are some other benefits of dryer vent cleaning? Another benefit of dryer vent cleaning is getting rid of unwanted pests that want to make your vent their home. Mice, bugs and birds all love to make nests in dryer vent (also a fire hazard) because of the shelter it provides and the warm air being exhausted through it. 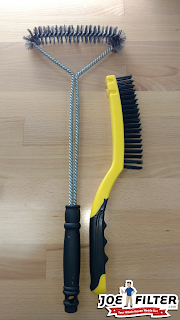 Regular cleaning will help get rid of these nests and if they keep coming back most service pros will be able to help you with options to keep them away for good. Regular dryer vent cleaning can also help you save energy, and extend the life of your dryer. When your vent is clean and clear your dryer does not have to work as hard to push air through it. 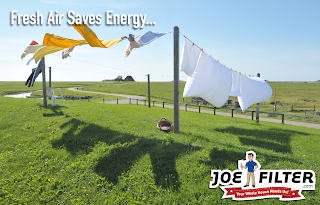 This can help lower your energy costs while making your dryer more efficient at drying your clothes. 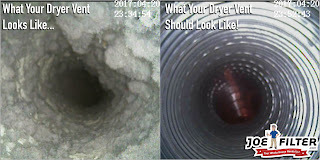 Who should I have clean my dryer vent? It is recommended to hire a reliable local pro to do your dryer vent cleaning if your vent extends longer than just a few feet out. This is to make sure that the cleaning is done thoroughly and with the correct equipment. What is the best way to go about cleaning your backyard barbecue grill? Whether you use your BBQ grill year round or just during the summer months, it's going to get dirty. So what are some tips to keep your grill clean and healthy? The best advice we can give is to prevent it from getting overly dirty in the first place. Below I will go over four tips to keep your BBQ looking and grilling its best. No one wants to see old food stuck on your grill's grates. Not only is it disgusting but it's not healthy either. Avoid having stuck on food with two simple tricks. The first, simply spray or rub cooking oil over the grates before you put your food down. Another trick is once you have preheated your grill, rub a halved onion along the grates. Sounds weird I know but it really does help stop your food from sticking. This tip is pretty straight forward, clean your grill off when you are done using it. This will help keep your grill healthy and clean by reducing the build up of old food and grease over time. It is a lot easier to get food, grease and other things off your grill when it's fresh and the grates are hot. This will also help make your annual deep cleans easier. 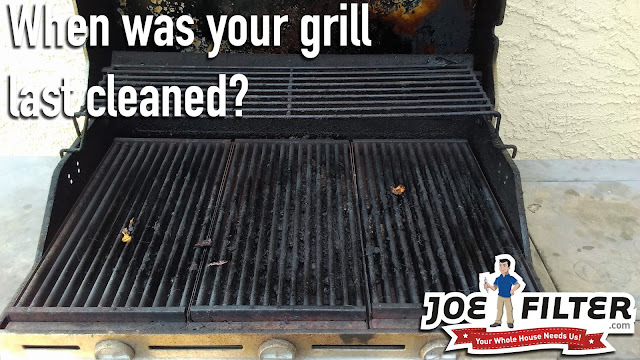 Many people focus all their attention on the grill grates when cleaning and forget about the pan underneath. This can be a big mistake for several reasons. The grills pan is where the majority of grease and food scraps end up. Left uncleaned it can begin to attract unwanted pests like mice, rats and bugs. Also, all this grease and old food can plug up your grills burners, making your grill less efficient. Lastly and the most important reason to remember to clean your pan is that this is where grease fires can occur. 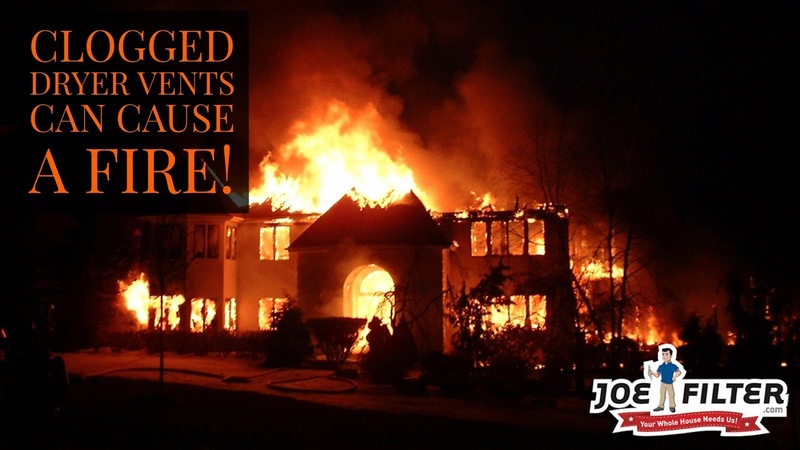 Being sure to clean it out regularly can help prevent a disaster. 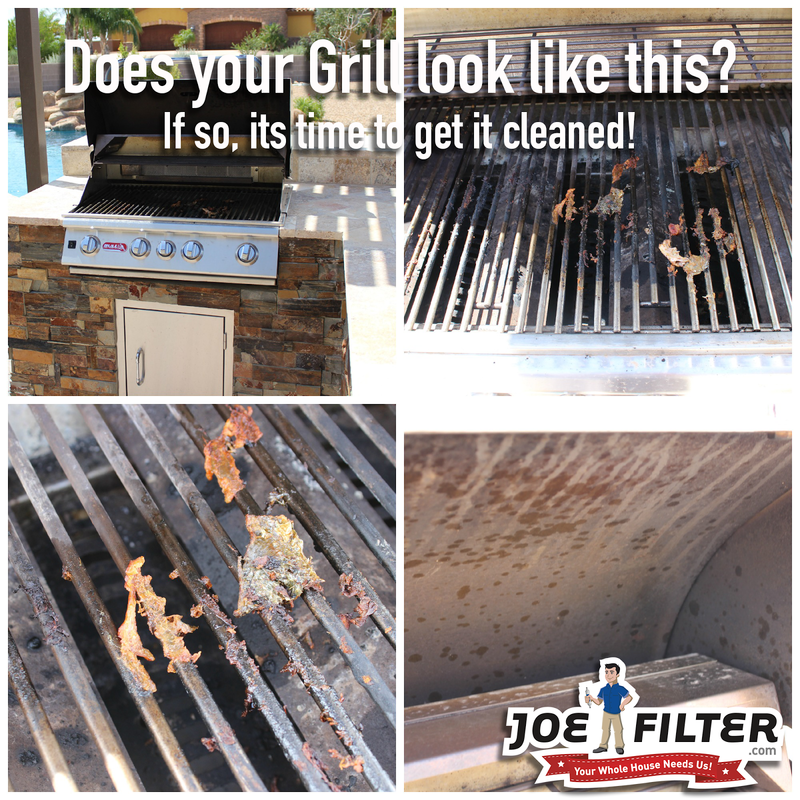 Having a thorough grill cleaning done once a year will help keep your grill healthy and working like a champ! It can also help to minimize the wear and tear seen from years of use. For many the best times to have this done is in the fall after grilling all summer or in the spring before the grilling season starts back up again. If you are not sure on how to go about deep cleaning your grill we recommend contacting a local pro to come take care of it. 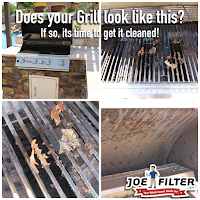 If you are in the greater Phoenix, Arizona area and looking for a grill cleaning at an affordable price please visit bbq.joefilter.com. 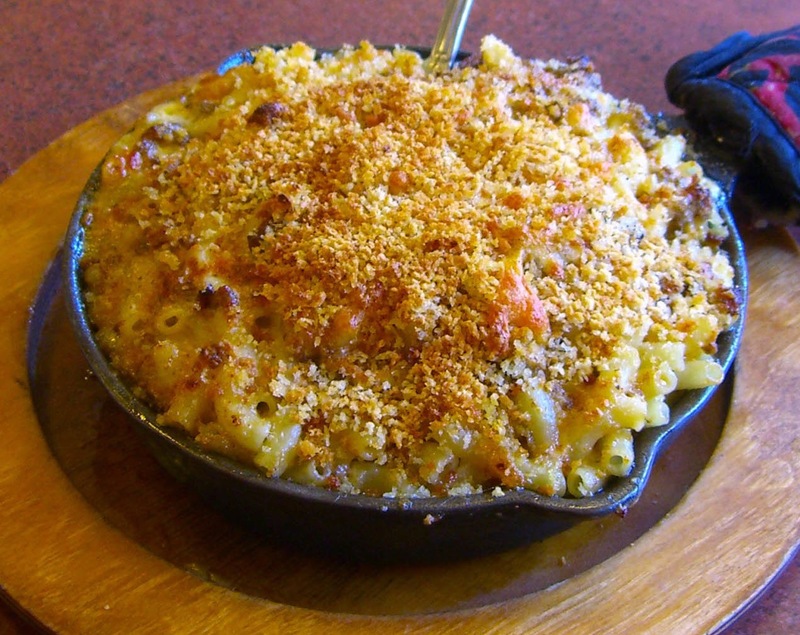 Did you know gourmet macaroni and cheese can be made on the grill? Yes you read that right,we are going to show you how to make everyone's favorite pasta on the grill! 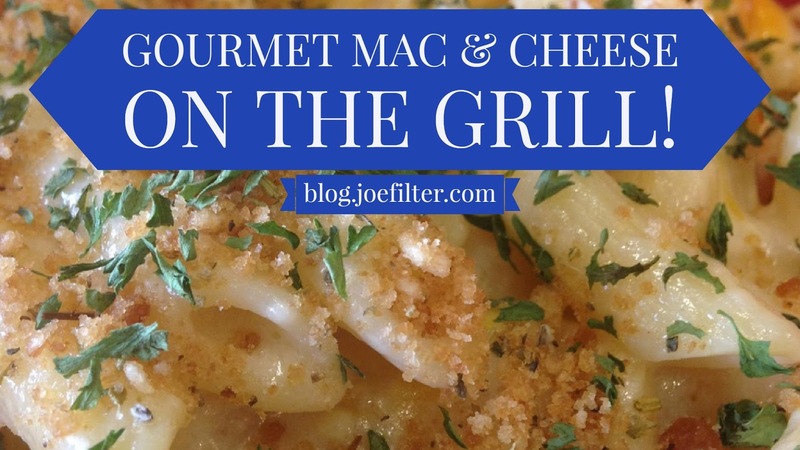 Making gourmet mac & cheese on the grill is pretty similar to making it in your kitchen. You will still need a large pot, saucepan, whisk, and measuring cups and spoons. As well as all of the standard ingredients as listed below. The following part can be done on either the stove or the grill. As well as a side burner if your BBQ has one. If done on the grill preheat the grill to 350 degrees fahrenheit. Once the grill is preheated fill your pot with water and bring it to a boil. Once boiling your macaroni noodles in the pot and cook until they are "Al Dente". Once cooked to this consistency drain the pot and set the noodles to the side for the time being. Set the grill to medium burn. Then using a large sauce pan melt 1 whole stick of butter. Once melted whisk in your flour to thicken then add 2 cups of milk. Now begin adding your cheese 1 cup at a time being sure to thoroughly whisk each in before the next. If the sauce becomes to thick add more milk. Once all cheeses are blended together mix in the noodles as well as a 1/2 a teaspoon of salt and 1/2 teaspoon of black paper. 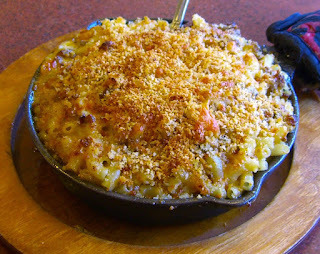 Once everything is thoroughly mixed transfer your mac and cheese to a cast iron casserole dish. Sprinkle the top with breadcrumbs and garlic powder, then place on the grill (lid closed) for 12 minutes. Check half way through to make sure it does not burn. Once done take it off the grill and let it stand for a few minutes before serving. To add some extra flavor to your macaroni and cheese mix in some grilled peppers, bacon and/or chicken! 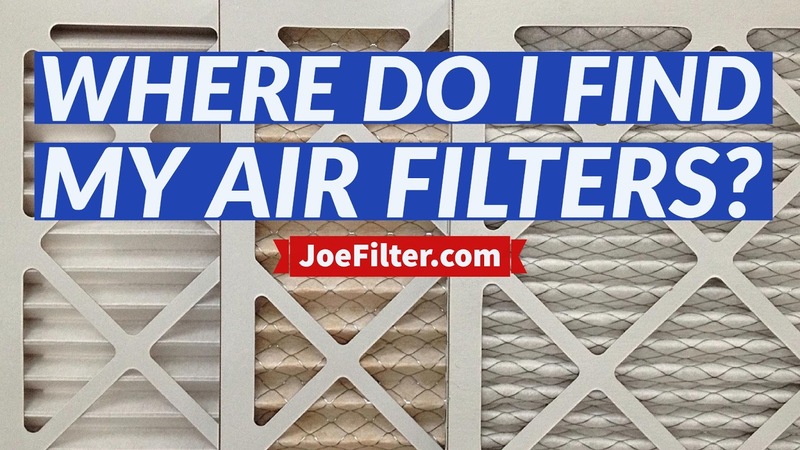 You know your homes air filters need to be changed every month, but you haven't a clue where they are in your home! Don't worry you are not a lone. This is something many people wonder about when getting ready to change their filters, and we are here to help. 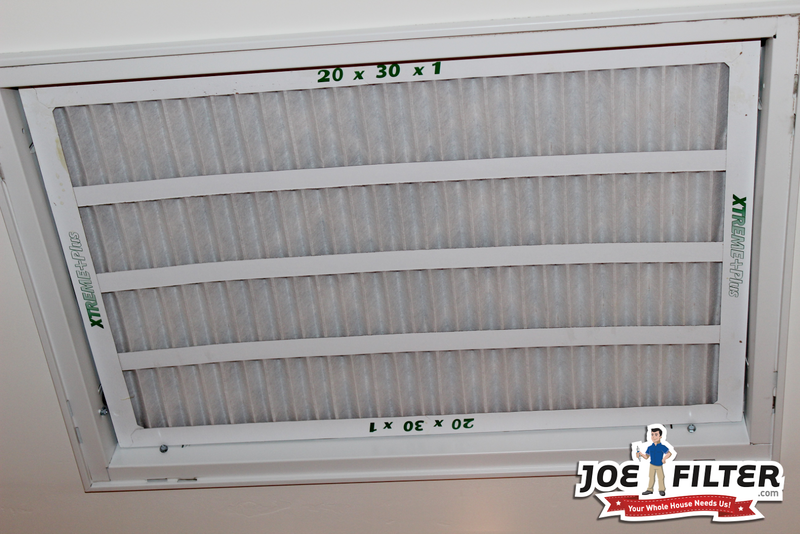 Most of the time your air filters will be located in a return vent along your ceiling. Sometimes it can be located along your walls too, so that it is easier to get too. The return is typically square shaped and located in an open room so as not to be accidentally shut off from the rest of the house. This is because the return needs to be able to intake air from the entire house so that the filter can filter the air properly. basement or attic and are the heart of your HVAC system. Some homes will even have air filters both in returns and in the air handlers. The best idea would be to search your home for both and see what you can find. 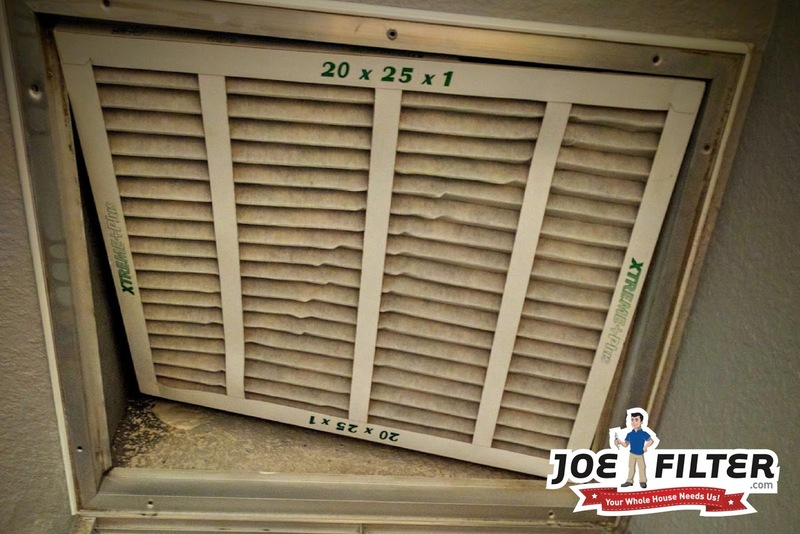 If you still cannot find your air filters or just do not have the time to look we recommend contacting a local pro to come out and check them for you. 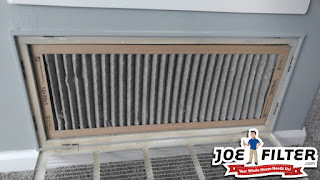 To learn more about air filters replacement please visit our website at air.joefilter.com. 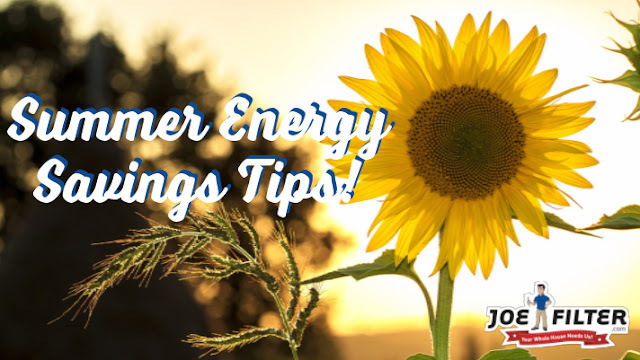 Summer is a fun time of year but it's high temperatures often leads to higher energy bills. Learn to save energy during these hot months by following these 5 quick and easy tips! With your A/C running more frequently do to the summer heat, it becomes more important to check and replace your dirty air filters more often. Energy companies recommend checking and replacing your air filters once a month, especially in the summer months. After a month your air filter will have filled up with all the dirt and dust that has been blowing through it. Once this happens your system will have to work harder to continue to pull air through it, using more energy. Summer time often leads to more backyard outdoor activities. Whether it's the neighborhood BBQ or a pool party, a lot of these activities can stretch into the twilight hours. To save energy but still keep everything well lit, look into investing in LED bulbs for outside your home. LED bulbs traditionally use 25%-80% less energy than standard incandescent bulbs, while giving off more light. Not just that but they last up to 25 times longer too! 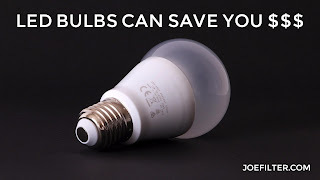 If saving energy is your end game it would be a good idea to look into replacing all your homes lights with LED bulbs. On a beautiful summer day why not air dry your laundry on a clothes line. Your dryer can use a lot of energy to dry your clothes, even more if you haven't cleaned the dryer vent recently. So when its nice outside simply hang up your laundry to dry. Not only will this help you save energy, but it will help air out your laundry leaving it with a nice fresh air scent. Cooking a meal in your kitchen can use a lot of your homes energy. From using the stove, oven, and even the opening and closing of your refrigerator you can add a lot to your energy bill. So during the summer to save energy, try using your grill to cook as many meals as possible. You can cook almost anything on a grill and it uses much less energy to do so. As mentioned before with the summer your A/C will be running much more often. To avoid over using your A/C, most energy companies recommend setting your thermostat to the highest temperature that is still comfortable for you and your family. Usually 78 degrees or higher. To help you with this we recommend getting a Nest Learning Thermostat. The Nest Learning Thermostat learns and programs itself based on your habits and automatically helps save energy. Plus you can control it using your phone, tablet or laptop even when you are not home. 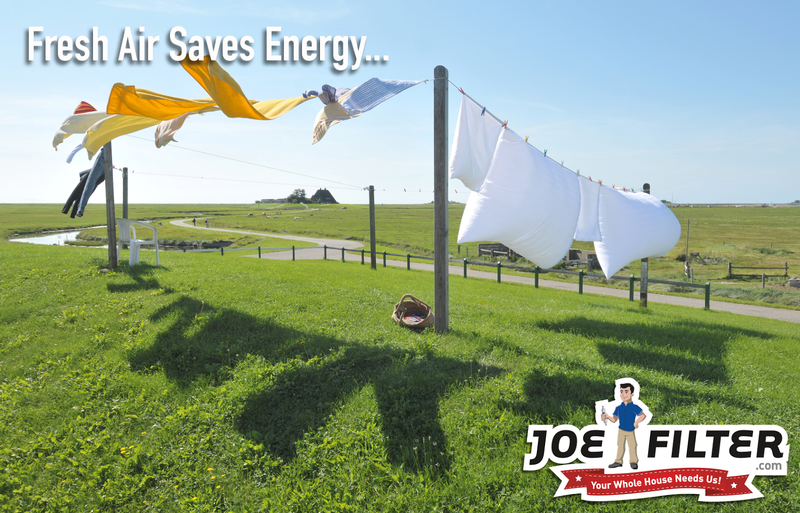 To learn more about how we can help you save energy visit joefilter.com today! Reverse Osmosis (RO) systems are a popular water filtration systems for drinking and cooking water. 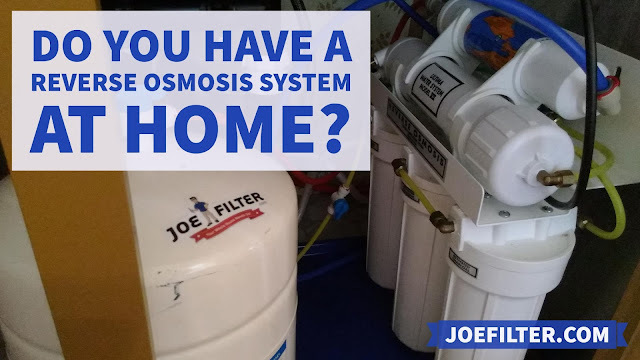 Household RO systems are typically located under the kitchen sink and supply you with filtered water out of a separate smaller faucet on your sink. The RO system is made up of several pre and post water filters, usually a sediment/carbon combination, and a RO membrane which allows the system to do the process of reverse osmosis. Even though these systems are very popular, a good amount of people still do not know much about them. Below I will go over some of the most common questions about RO systems we hear. RO systems work by filtering water through a variety of filters (usually carbon and sediment) to rid the water of most of its visible solids. Next the water goes through the RO's membrane which allows it to do the process of reverse osmosis. Reverse osmosis is the process in which water is forced under pressure through a semipermeable membrane. This process allows RO systems to not only filter out any remaining visible solids from your water but dissolved material too. Meaning the reverse osmosis removes more than 90% of all contaminants and impurities found in your water! The contaminated water is drained away and the filtered water is then fed into your RO tank. Some systems will also have a post filter to filter the water coming out of the tank one last time before it pours out of the faucet. It's recommended by the manufactures to change your pre and post filters every 6-12 months, and the membrane every 2-5 years. However in warm weather climates where the tap water stays in the mid 80 degrees all summer long, it's recommended not to go over 6 months. This is because the warm water is ideal for bacteria growth. Regular filter changes will also help prevent leaks and extend the life of your RO membrane. If I Don't Use my RO Much do I Still Need the Filters Changed? Yes! Not using your RO is possibly the worst thing you can do to it. It will allow the the water to grow stagnate around the filters and in the tank, resulting in bacteria growth. Not using your RO will also cause your system to be more susceptible to leaks and other issues. The best rule of thumb is to use your system as much as possible to keep water moving through it, as you will still need to change the filters if you don't. Is There a Way Not to Waste as Much Water? Yes there is! Most reverse osmosis systems have a 3:1 ratio on water use. What this means is they use up 3 gallons of water in order to make one gallon of RO water. Recently some manufactures have developed a new "Green" membrane (such as the Pentair GRO-50EN) which allows the reverse osmosis to use only 25-35% of the water used by a conventional RO system. To put it simply it drops the ratio from 3:1 to 1:1! Are All RO's the Same? Yes and no. All RO systems do the process of reverse osmosis that we talked about above but not all RO systems are made the same. In the world of RO's there are two main types, Proprietary ROs and "Standard" ROs. Proprietary systems are systems that are "unique" to a certain manufacture. What this means is that these systems are built so that their parts and filters can only be purchased through that manufacturer, sometimes at a much higher cost. "Standard" systems, as we call them, are systems that use universal filter sizes that you do not need to go through the manufacturer to get. There are also systems that use specialty filters and parts, such as the "Green" membrane we spoke of before. These filters and parts allow your system to do something most other systems can't. Such as dropping the water usage, balancing the PH level, reintroducing healthy minerals into your water and more. There you have it our most commonly asked questions about RO system answered. If you have a question about RO systems we did not answer here or if you would like to schedule an RO filter service please visit ro.joefilter.com! 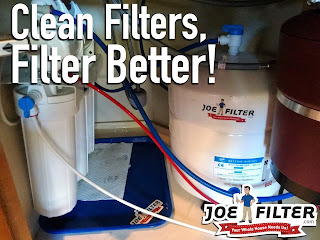 For information about our services visit our website, joefilter.com.